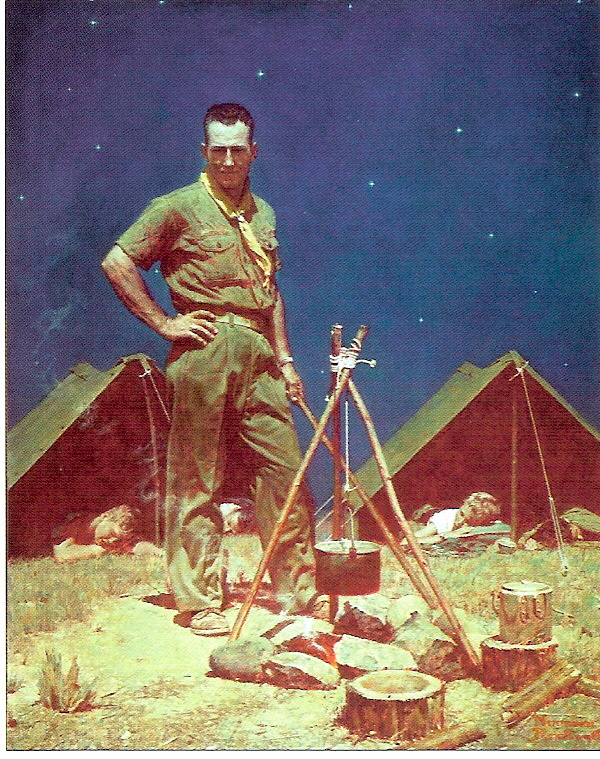 The Scoutmaster - Norman Rockwell’s quintessential image of the confident leader. Whether you aspire to become a Scoutmaster or you have been serving in this capacity for years, without the proper training you will never fully understand what the Scoutmaster must be, know and do. For generations, the uniform of the Scoutmaster has suggested the wearer is one who is prepared to lead youth and craft the leaders of the next generation. 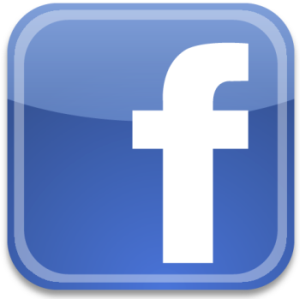 The uniform however does not make you a Scoutmaster – the training does. For more information or to find out when our next SM/ASM training session will be please training events or contact Robin Pitman - Program Secretary at the Scout Service Center.